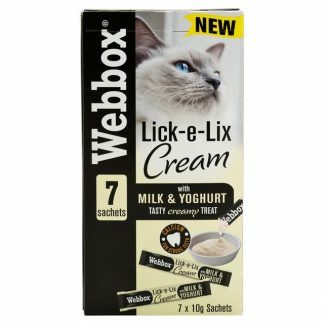 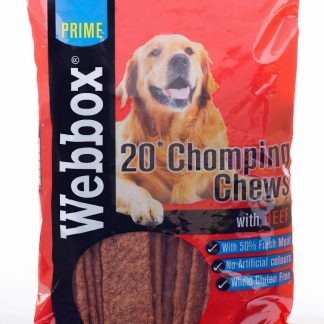 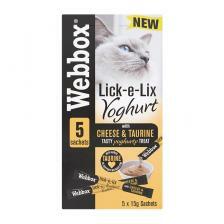 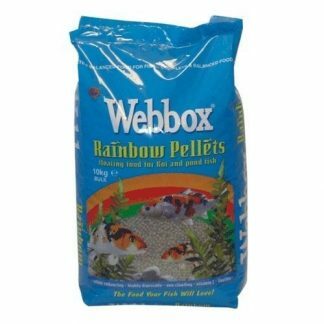 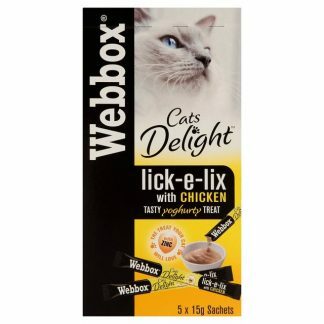 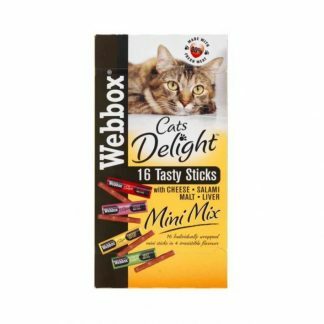 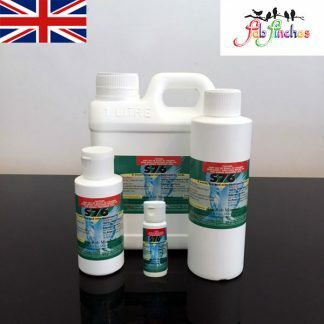 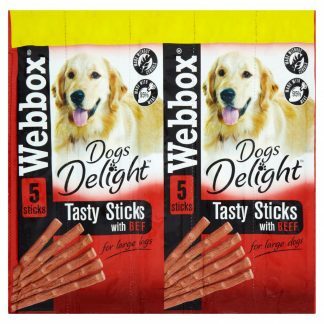 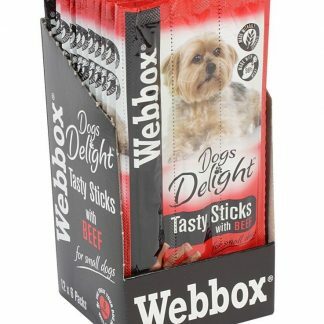 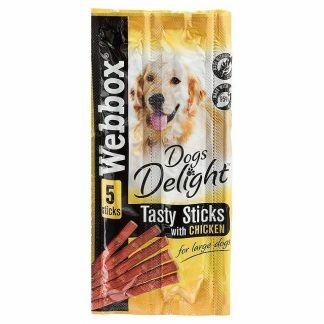 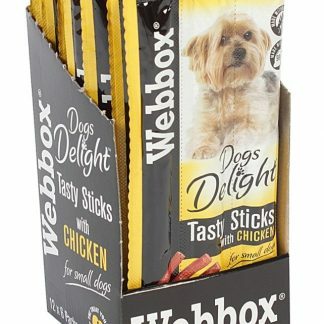 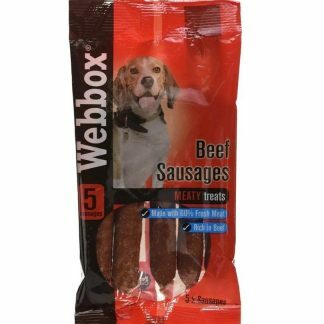 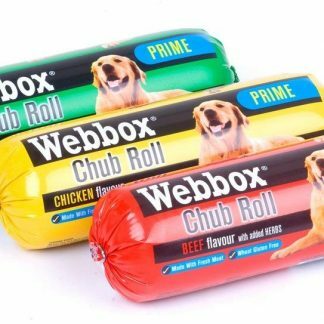 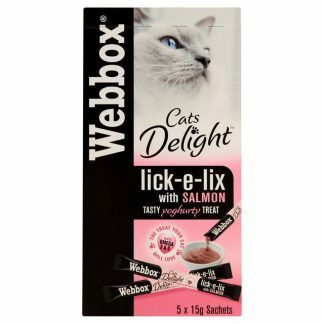 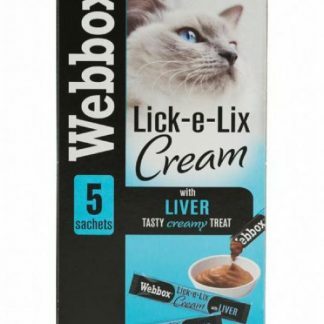 Webbox Ham Bone is a natural dog treat that for medium to large breed adult dogs. 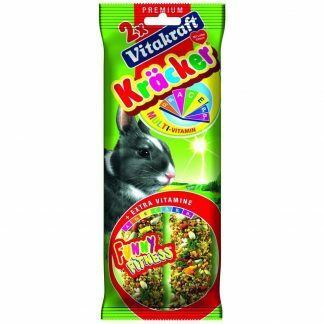 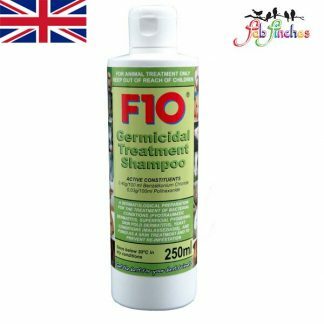 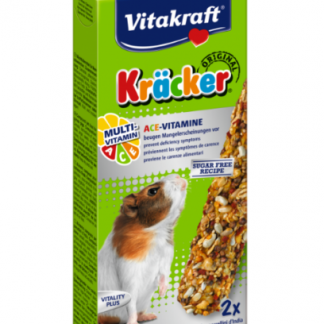 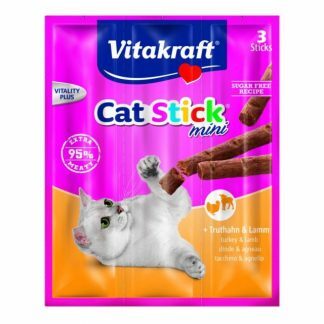 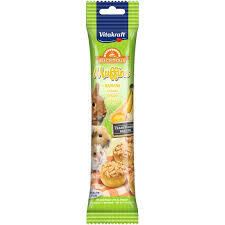 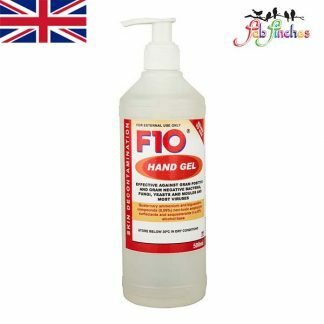 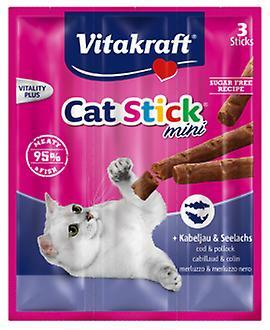 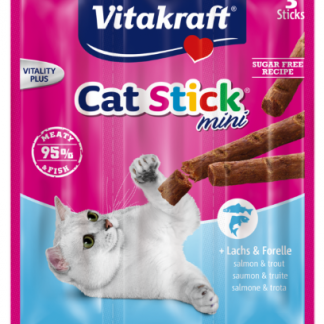 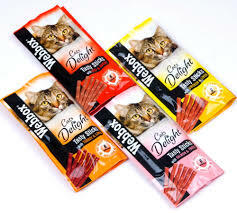 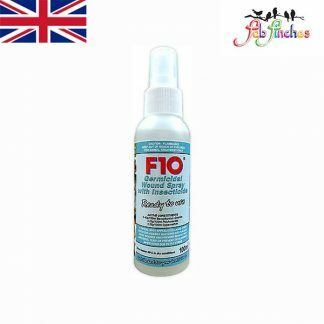 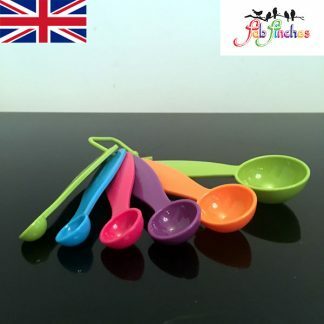 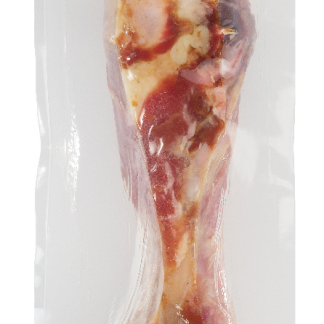 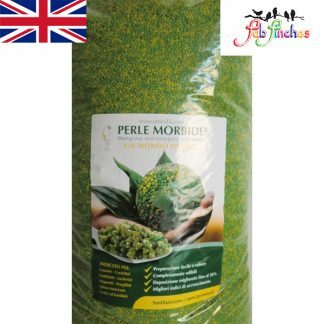 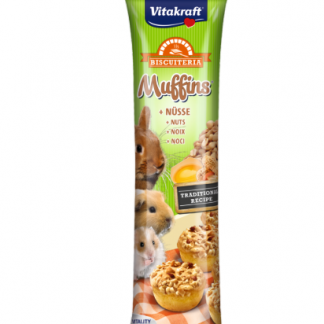 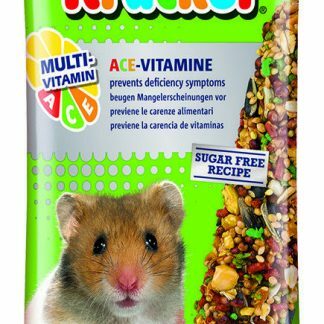 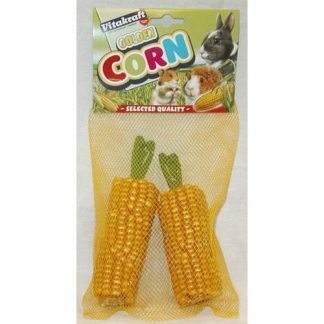 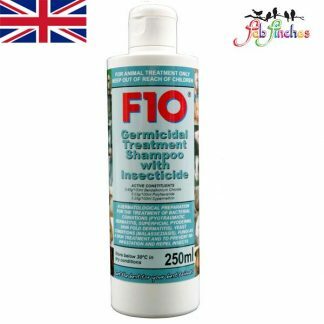 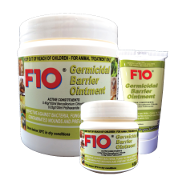 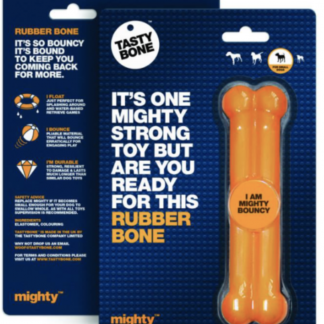 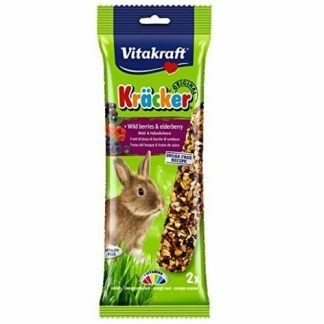 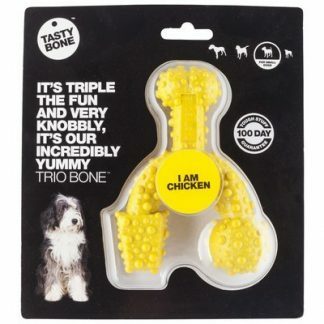 Made from 100% cured ham bone, its a natural alternative to treat time. 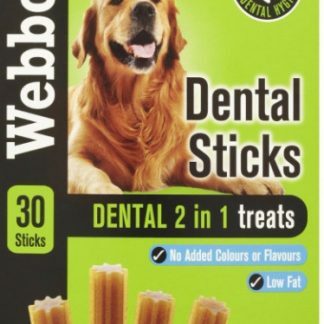 Chewing on bones helps to promote good dental hygiene in your dogs.